Mother's Day is this weekend and there are a lot of NEW moms up in this piece. I joined forces with Jordan Reid from the Digs channel's Jordan in the House to come up with the perfect gift for new moms. 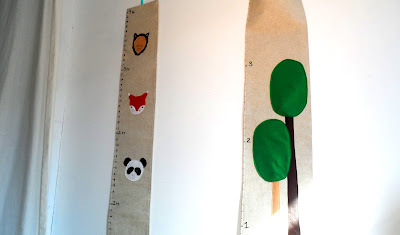 Mom's with tiny babies want to be able to track their growth with an adorable handmade growth chart, but don't often have the time to whip them up. We show you a really easy way to make one for the new mom in your life to show her you are her to help. My sister, Catherine, is momma to my precious nephew Aidan, and is having my new little niece this summer (squeeee! ), so the tree growth chart is going home to Alexandria, VA to her. Look how cute they turned out to be! 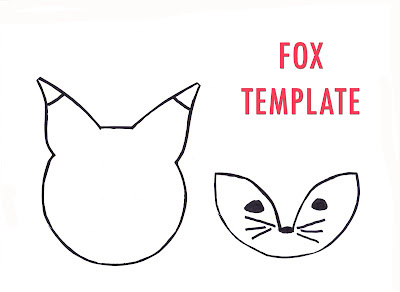 Here are the templates you'll need for the animal growth chart. Customize it to how you want it, or in the theme of the new babies nursery. 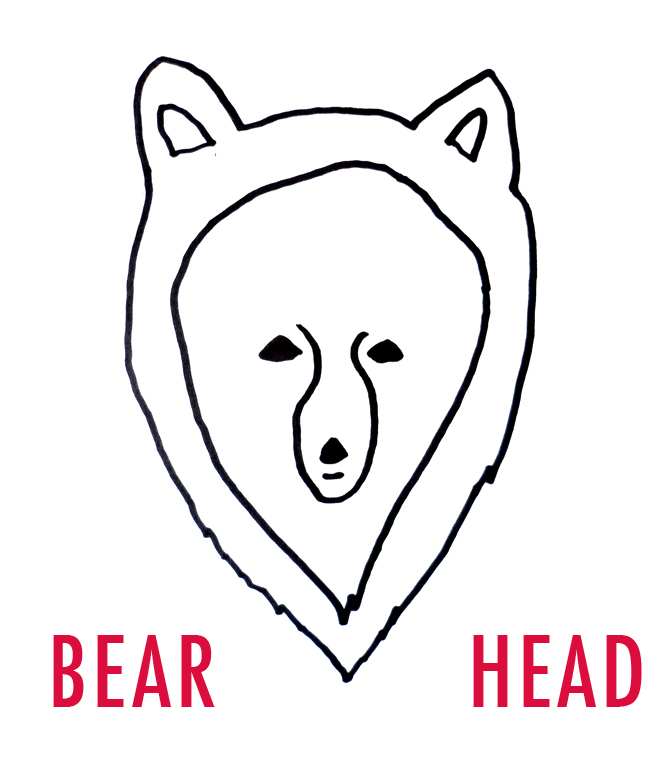 If it's handmade, you can't go wrong. 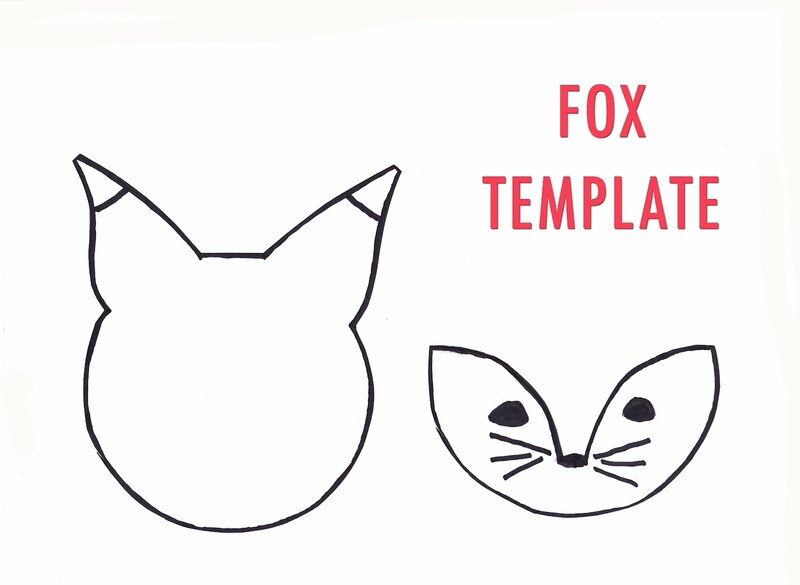 The Fox template can also be made into adorable ear muffs as shown in this MACC video. 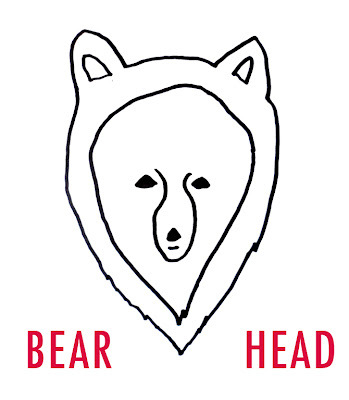 P-p-panda bear head will be up soon!